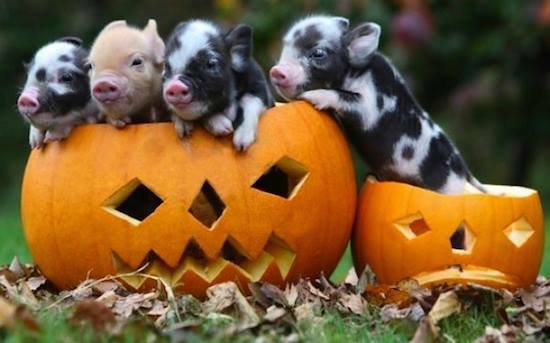 Huntsville Vegan and Animal Rights League is having Halloween potluck at 6:00pm on Friday, October 31st in Madison at 121 Fernbridge Blvd – Crown Point Clubhouse. Bring a dish or two, Halloween-themed or whatever you think would be enjoyable. No pets are allowed per HOA rules for Clubhouse. NOTE: Please prepare your food before coming to the potluck. You can heat up dishes in the microwave, but there is no stove or oven at the clubhouse.